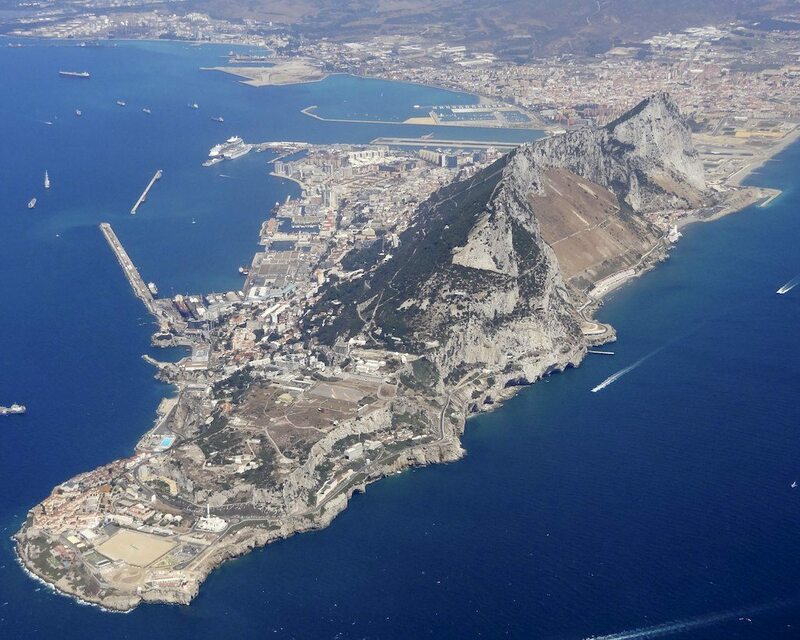 During the 1853-55 Gibraltar Mission, Elder Stevenson and Porter were able to enter the city without what? Richard Dilworth Rust, “The Online Journal of George Q. Cannon, BYU Studies, Vol. 55, 2016, 44.